Orson Welsh (Orson Witteveen) is a Dutch DJ. He started his DJ career 23 years ago in a small venue in Holland. 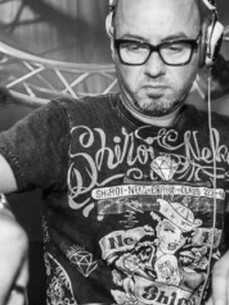 Orson Welsh became Dutch House Mix Champion in 1996.